April 12, 2019 | Could a Genie client be any smaller? April 12, 2019 | Should you put all your smart home products on a guest network? April 12, 2019 | What is the best choice for wireless security? 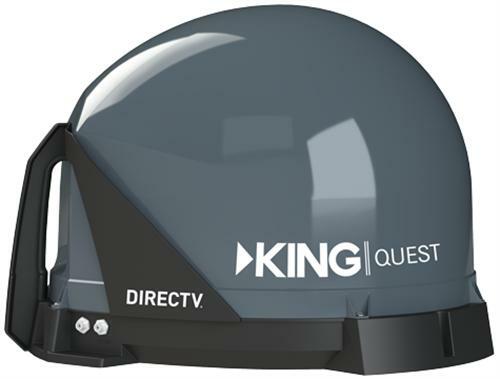 QUICK QUESTION: Do you have to reaim a dish after you replace the LNB? What’s the downside to an omni antenna? The best of July 2017 is all right here. NFL SUNDAY TICKET Free Preview this weekend!